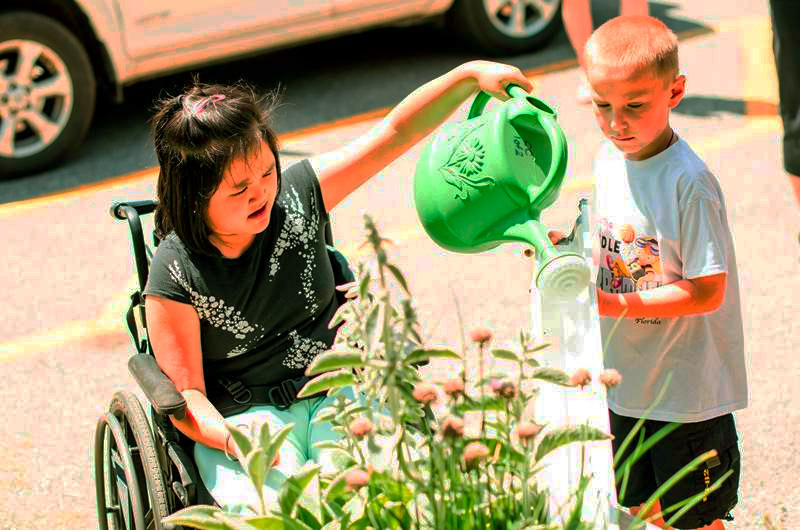 Watering the Seeds for Change garden as a team at James Robinson PS. Credit: Lynne Koss. 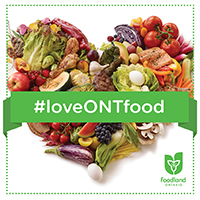 The following lists of granting programs have been gathered to inform your fundraising efforts to support healthy food systems for children and youth. Some of these lists are a few years old but many of the grants that they speak about are still active. Please get in touch if you’d like to add any programs to this list! 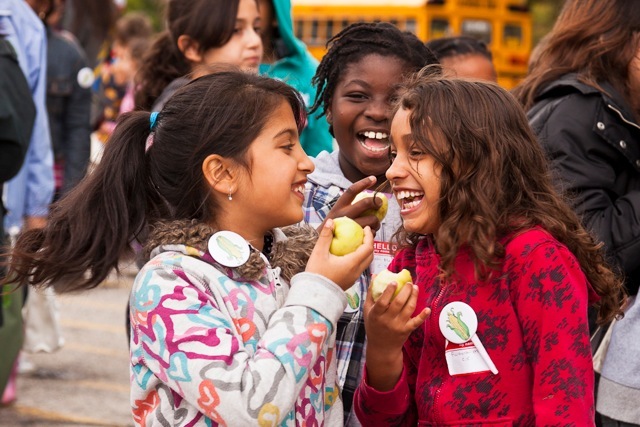 Students enjoy local apples at Eat in Ontario, a FoodShare Toronto food literacy event. Credit: Laura Berman/GreenFuse Photography.